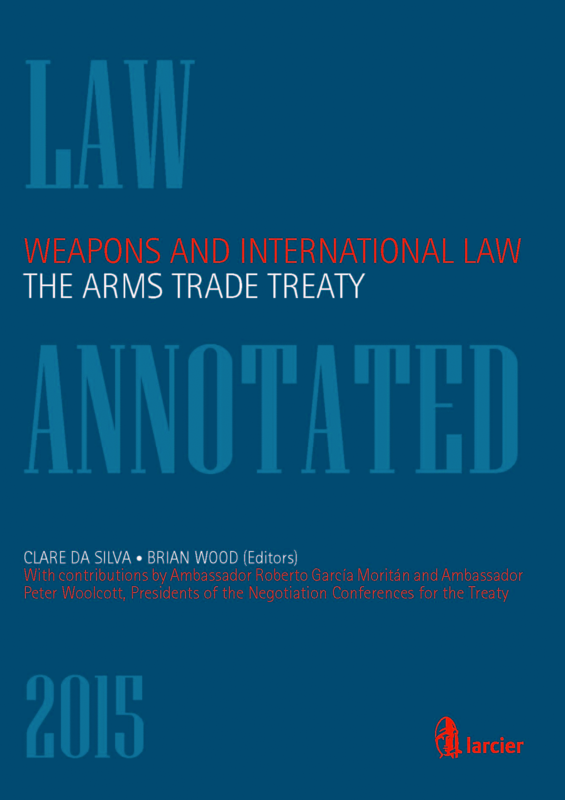 IPIS is pleased to announce its contribution to a new book on the Arms Trade Treaty published by Larcier. 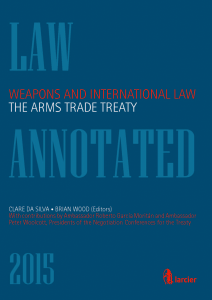 Weapons and International law: The Arms Trade Treaty gives a thorough legal and practical analysis of this important new legal instrument to regulate the global trade of the most commonly-used conventional arms. Amongst our IPIS personnel, Brian Wood has co-edited the book, co-authored the key chapter on export risk assessments and authored the chapter on brokering. Peter Danssaert has co-authored the chapter on imports, and the chapter on transit and transhipment. Fiona Southward has co-authored the chapter on imports. The book will be released on 25 August 2015 at the First Conference of States Parties in Cancun, Mexico. Further details on the book and how to obtain a copy are below. The book can also be ordered directly from Book Depository and other online bookstores. Copyright © 2014 IPIS. All rights reserved.